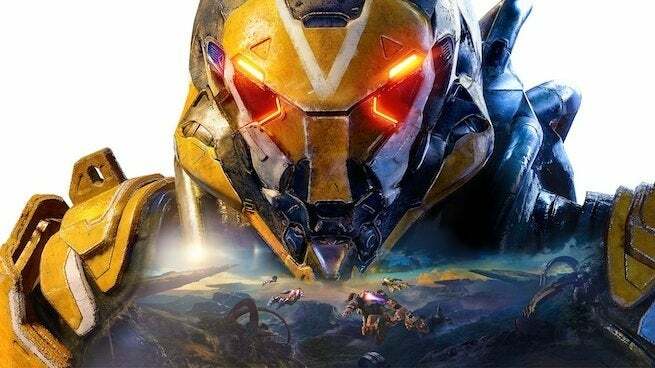 The report touched on many more topics, but BioWare’s response that’s seen in full here was a compact one compared to Kotaku’s investigation into Anthem and the studio. BioWare’s response began by saying the developer stands by every current and former team member and spoke of the “massive amount of effort, energy and dedication” needed to make a game before explaining why it declined to comment on the story. BioWare would go on to say the “health and well-being of our team members is something we take very seriously.” The developer referenced its new leadership team that’s been built up over the years as a catalyst for “big steps to improve studio culture” and creative focus while avoiding crunch time. The response from the developer closed with BioWare saying its open to criticism but doesn’t see the value in tearing down the work of others and that articles doing so don’t make the games industry or developers’ crafts better. Kotaku’s Jason Schreier noted that BioWare’s response seems to have been published before the report could even be read.